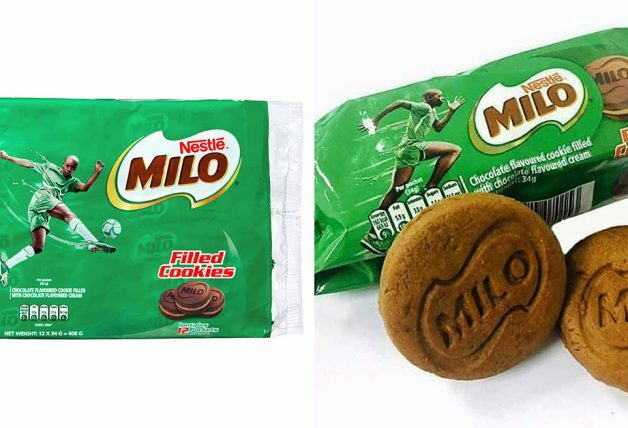 MILO fans who only go for the good stuff, you will know this is a sale you have been waiting for. 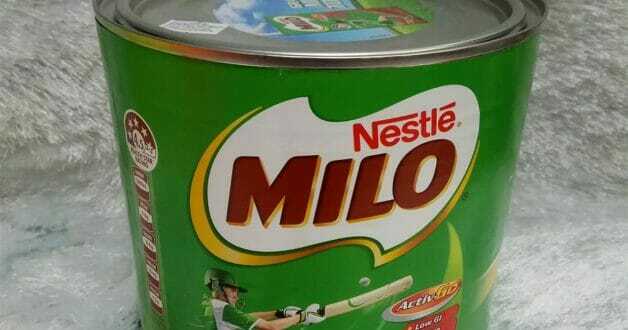 Because not all MILO powder are created equal. 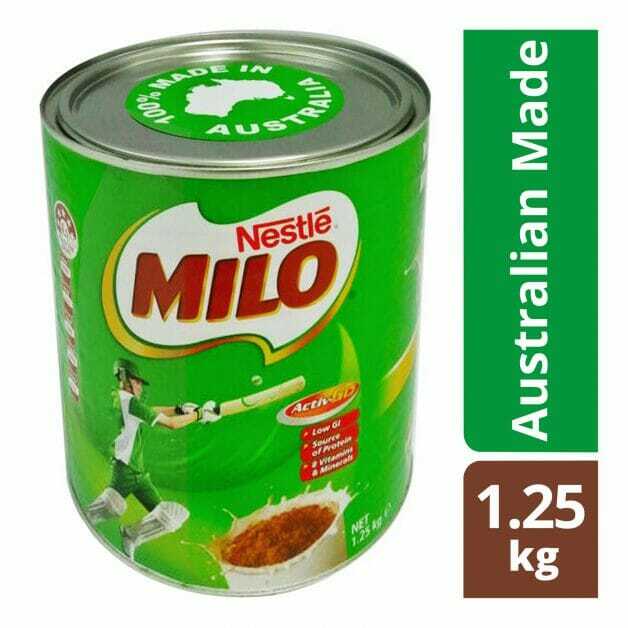 From now till 5 December, spend a minimum $25 on groceries at FairPrice supermarkets and get to pick up the large 1.25kg tin made-in-Australia MILO at a discounted price of $19.50! 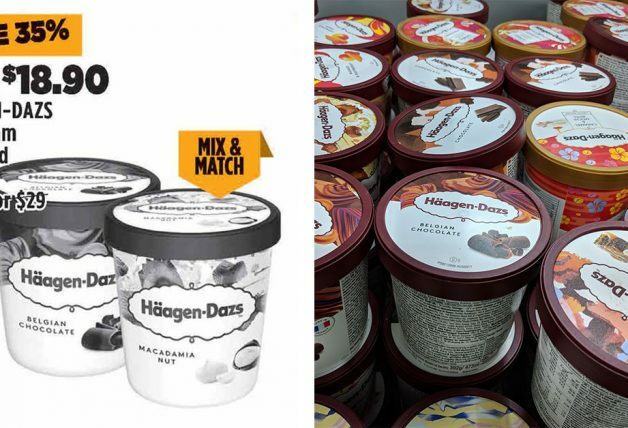 That’s a reasonable $6.45 savings on the usual price, totally worth it if you love to DIY your own MILO Dinosaur or MILO ice cream at home. 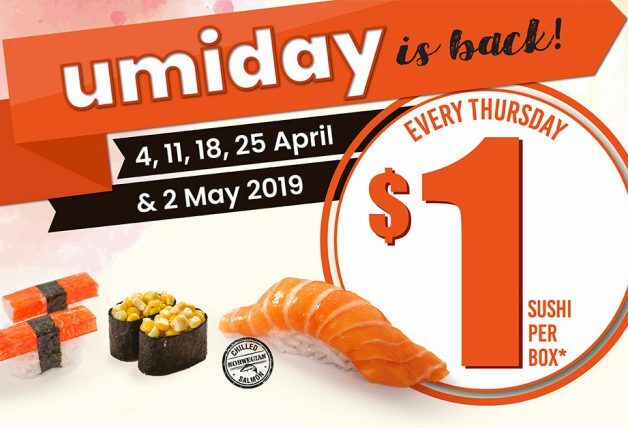 Each customer can buy up to 4 units during this promotional period, while stocks last. 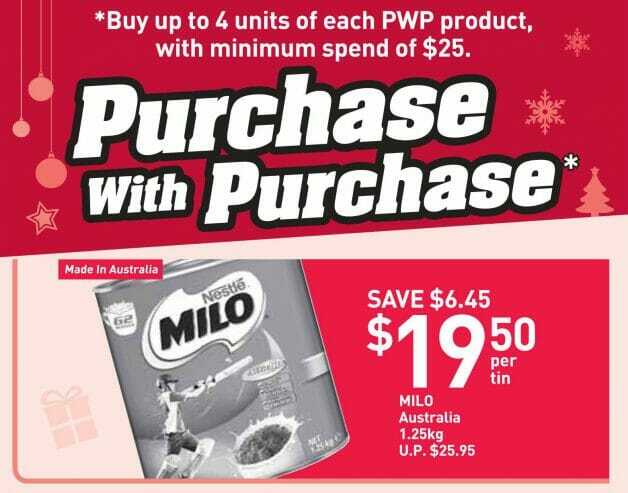 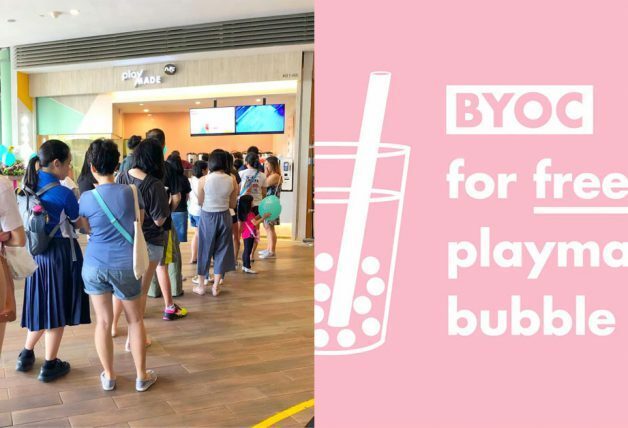 The same offer is available with purchases at FairPrice online store as well.